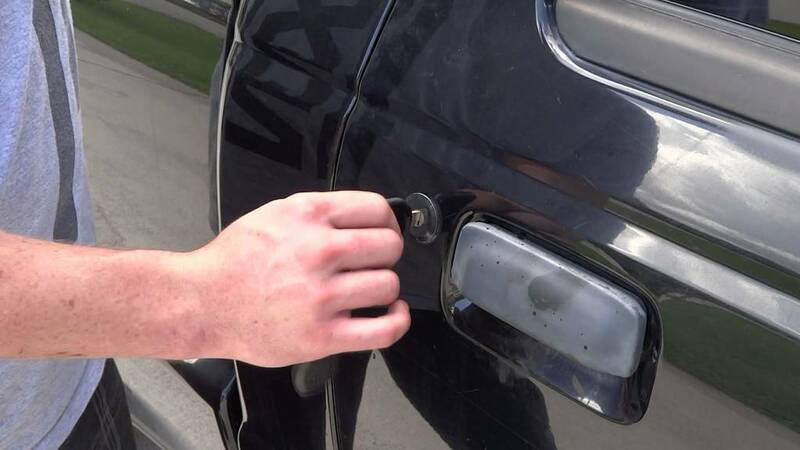 Always keep your car doors and windows locked. Make sure that your personal stuff like bags or briefcase is not visible. While waiting in the traffic always leave a vehicle length in order to allow yourself for an emergency escape. You must have known about the places where you are at risk. Always change the routes in order to prevent yourself from getting tracked down. Some of the most common places are driveways, intersections and traffic signs where cars are forced to stop. You must also be careful when you make a stop to use your cell phone or to drop/pick up children from school. While parking your car look out through the windows to get a knowledge of your surroundings before exiting the car. Avoid sitting in the parked car while using a cell phone. Never pick up strangers. If you face obstacles in the road like tires or rocks spread in order to make the vehicle stop, do not get out of the vehicles to remove them. Reverse your car and drive away in the opposite direction. You can also check out for an alternative way to reach your destination. Always predetermine the route you are taking for the destination. If your car is hijacked then do not resist especially if the hijackers have weapons. Surrender your car and move away. Do not try to hold on your valuables, move away from the reach of the hijackers as soon as possible. If the hijacker forces you to drive the car then do not make any eye contact or sudden movements. Do not try to fight with the hijackers as you may get severely injured. Do as the hijacker say. Try to memorize the details of the hijackers in order to identify them. Report about the incident to the nearest police station as soon as possible. Reporting the incident is very important if you want to get your car recovered. While reporting makes sure that you have all the valuable details of your car like the car number, model number, color etc. If you suspect that someone is following you then dive to your nearest police station. Always activate the vehicle tracking system if you have one. 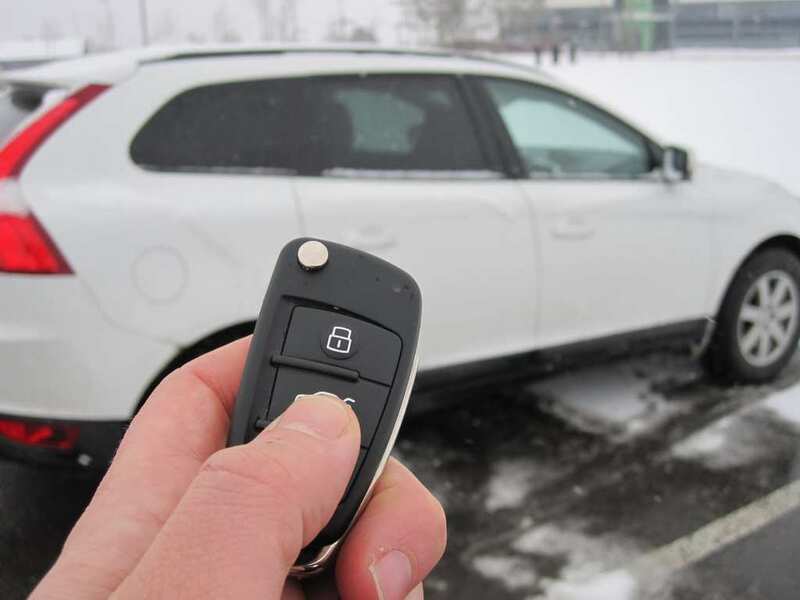 In the recent decade, car hijacking has been suddenly increased to the rapid growth and selling of automobile industries. The hijacker’s main target is the valuables of the motorist rather than the car. They target the person whose daily routine is known by them. You can use the above tips to protect yourself from a car hijacker.